The health benefits of cannabidiol (CBD) virtually limitless. 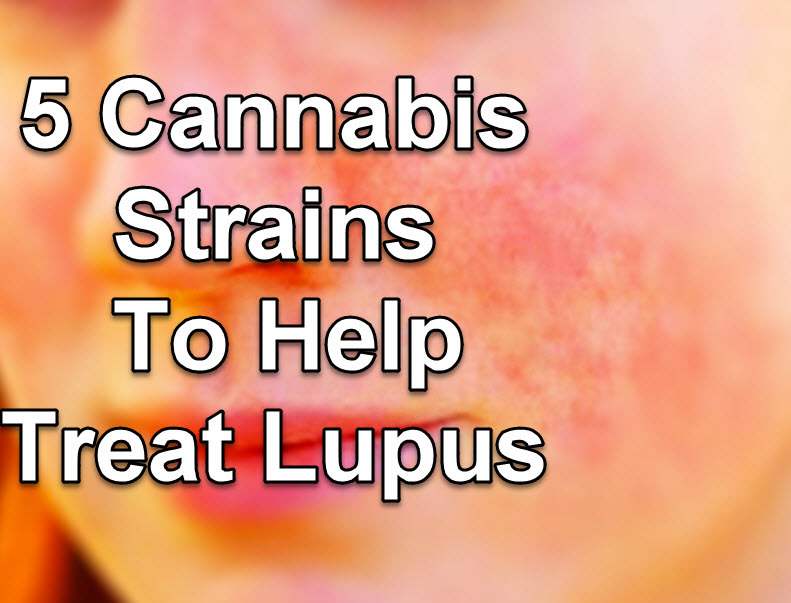 From curing cancer to eczema, CBD can be used by anyone who wants to treat, or even prevent disease. Today, there are many different kinds of CBD oils that have been developed. 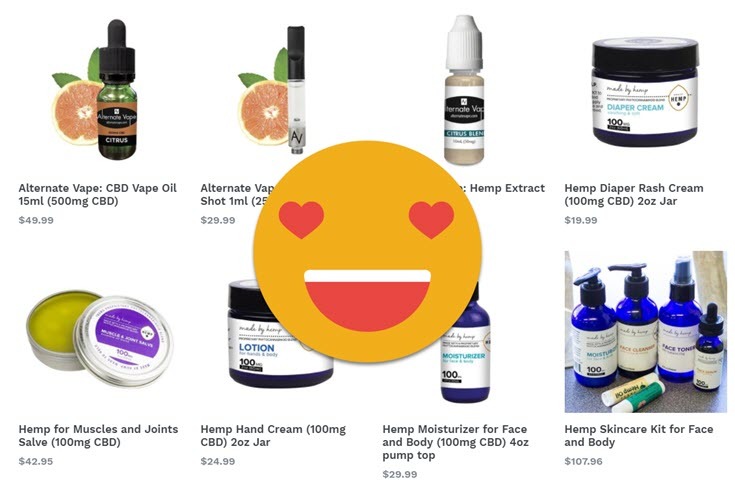 If you aren’t familiar with CBD product, finding the right one for your needs can be a little overwhelming. To get one thing straight, CBD products contain cannabidiol. 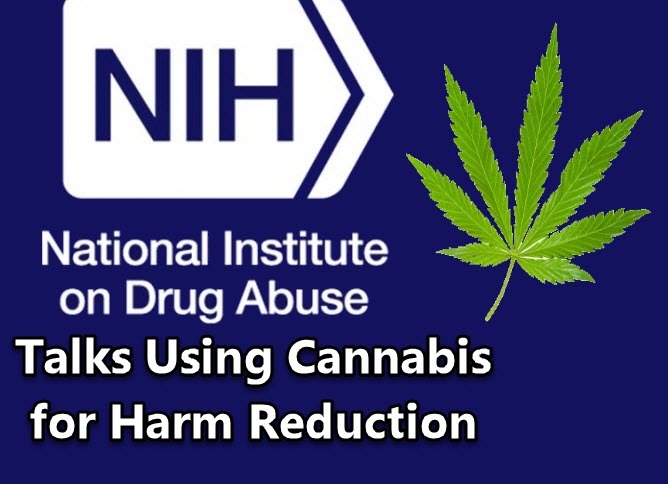 This means that it has no or little THC (tetrahydrocannabinol), the compound responsible for the psychoactive effects of cannabis. In many states, CBD and hemp oil are legal because they don’t give patients the “high” that THC does. 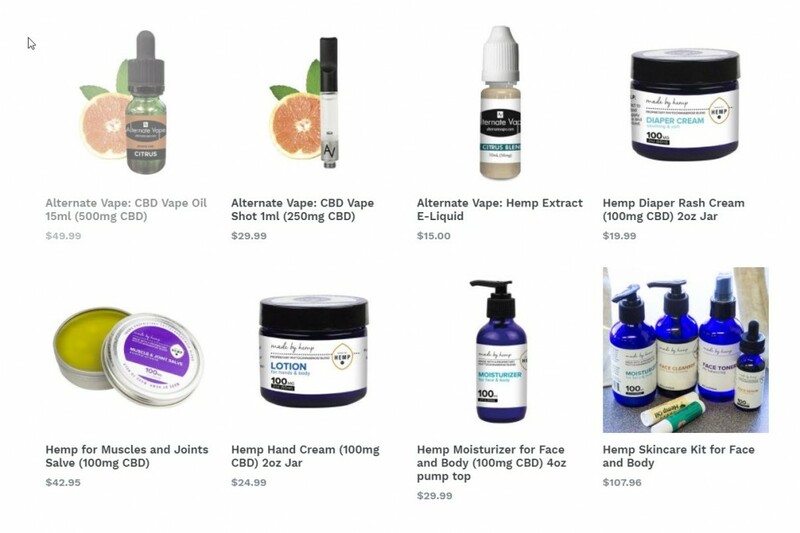 CBD Volume: The most important criteria you should consider before purchasing CBD products is knowing exactly how much CBD the product contains. Different CBD oils contain varying amounts of CBD. There’s no such thing as taking too much CBD since it’s good for you and you can’t overdose on the stuff, but it’s still important to know how much you’re taking in especially for your own medical needs. When checking for the actual CBD content, make sure you know how much of the specific CBD it contains and not just hemp oil. 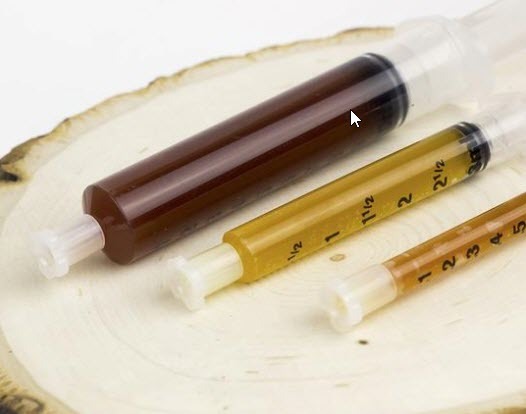 Hemp Oil Volume: CBD products are measured using two different quantities: hemp oil quantity (how much hemp oil the entire product contains) and CBD quantity. 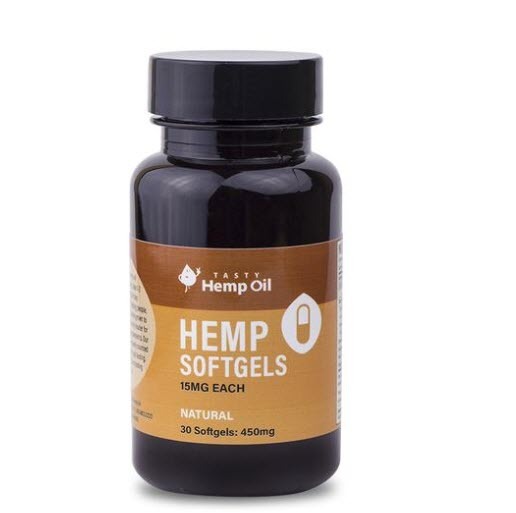 Hemp oil has several medicinal and therapeutic benefits of its own but if you are purchasing CBD products you should be on the look out for the actual amount of CBD present. 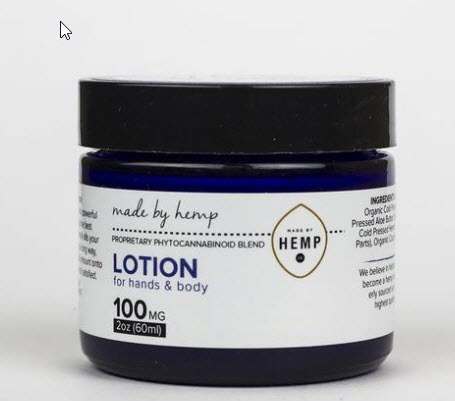 Concentration: Many people consider the concentration of CBD to be one of the most important factors when choosing the right CBD product. 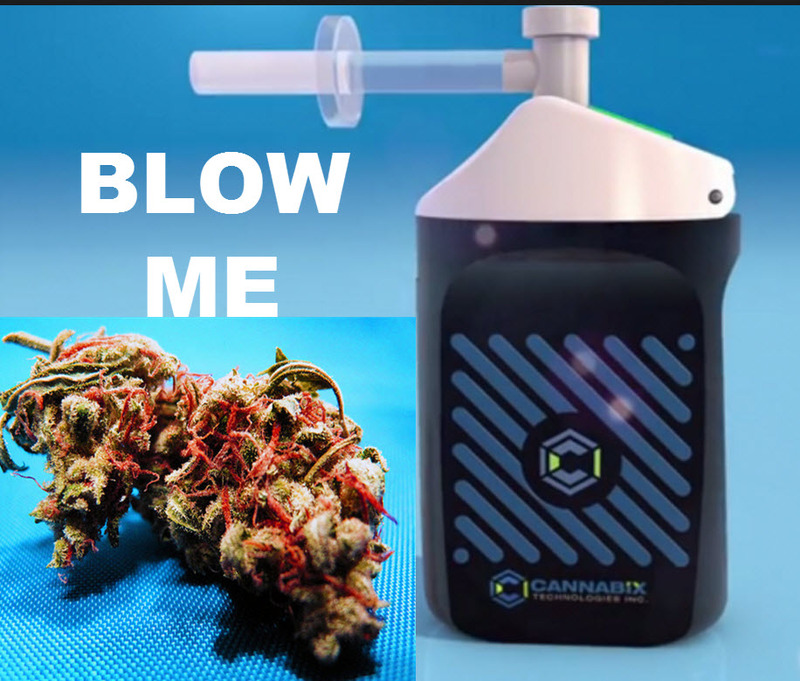 Concentration means how much CBD is present when compared to the product’s total volume. 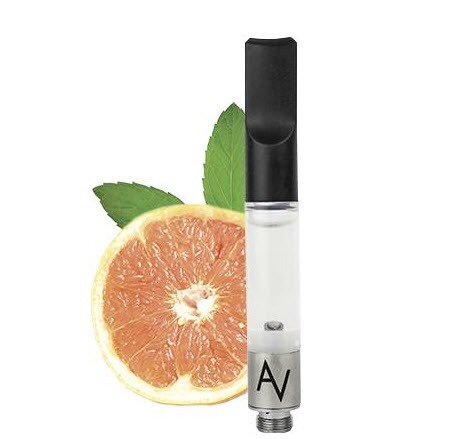 There is normal strength as well as extremely high CBD concentrations to choose from. At the end of the day, choosing the right concentration can depend on what your doctor has prescribed you or how much CBD you want to ingest. If you’re new to CBD, it’s recommended to start taking 1 or 2 mg each day if you are a healthy adult. Different factors such as your body weight, age, and metabolism will play a role in how your body absorbs the CBD. Once your body is accustomed to the effects of CBD, you can increase your intake gradually. If you are looking to use CBD as a preventive measure, or even as medicine, keep in mind that it’s most effective when you use it daily. If you use it topically, apply daily on the affected area until the condition has healed completely. The human body takes some time to adjust to the various compounds in CBD products, but it’s still safe to take and increase as you please since it contains no psychoactive compounds. 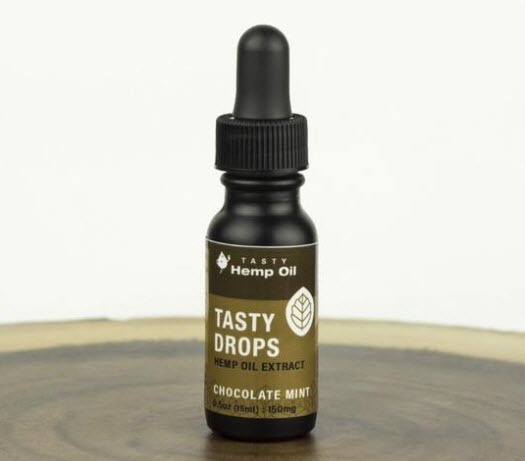 What are your favorite CBD products and why? 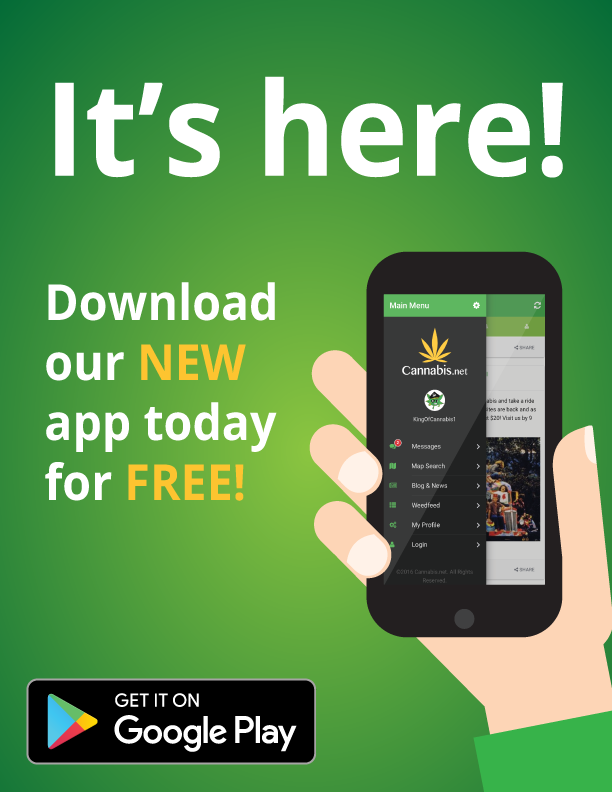 THE BEST ONLINE CBD STORE, CLICK HERE. 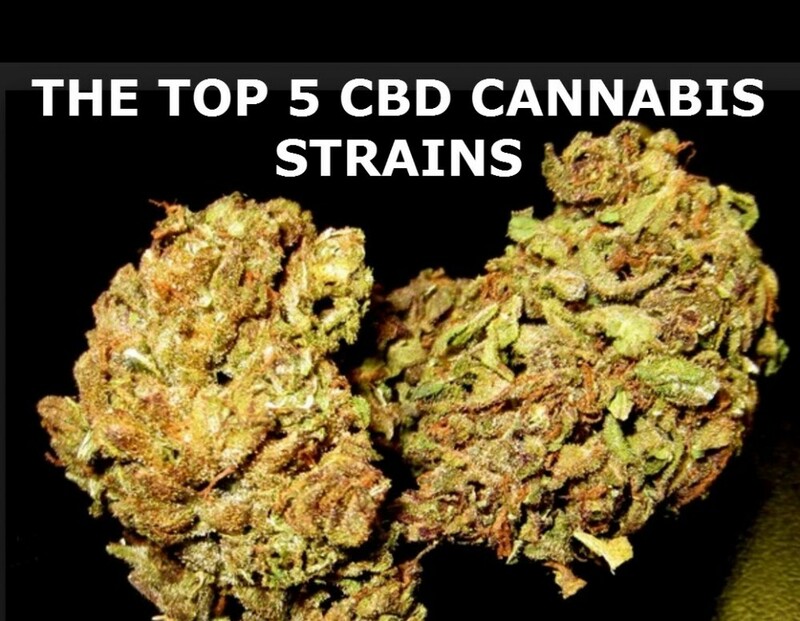 STRONGEST CBD STRAINS, CLICK HERE. 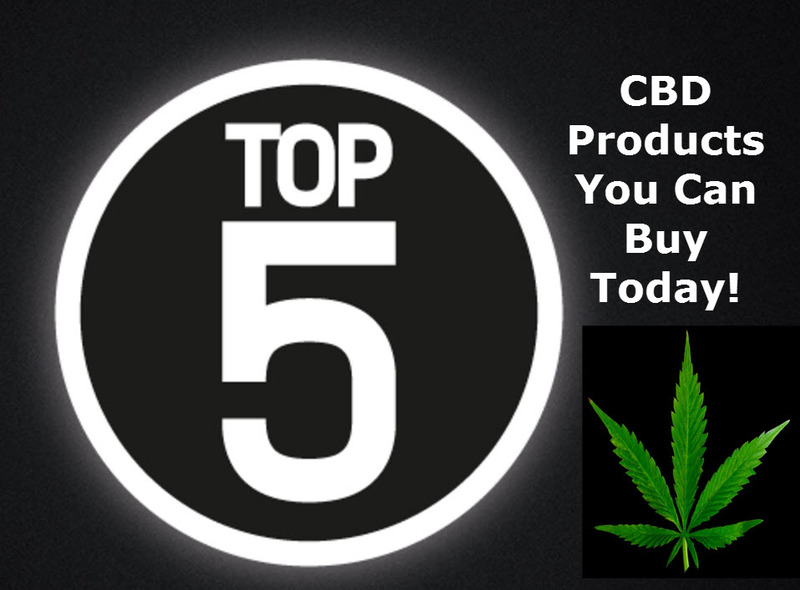 5 GREAT CBD PRODUCTS ONLINE TODAY, CLICK HERE.